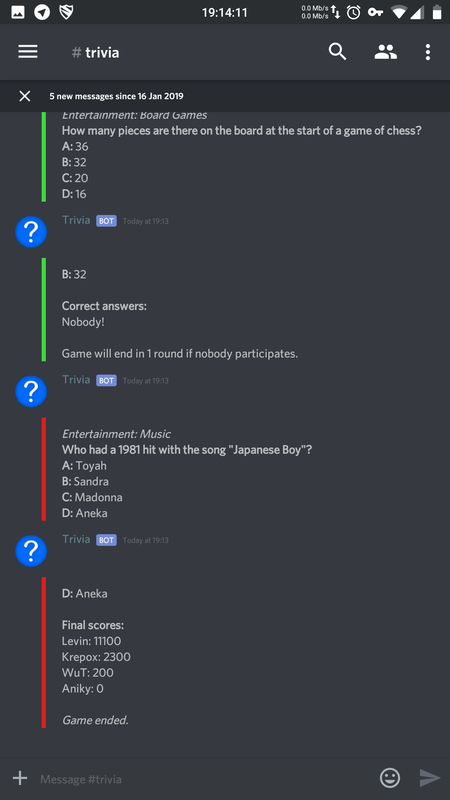 Don't believe his lies of him being the #1 in the honorable game of answering trivial questions. I for one propose we burn him at stake for his acts of deceiving the wonderful people here and on the Schnee discord. Which if you haven't already should join, it cured my baldness and made me rich. As you may might be able to tell from the screenshot, it was done on a mobile device which make it kinda hard, not impossible, to use Google. I can't believe these outrageous claims. You're grasping for straws for being exposed!! !